Artificial Intelligence is becoming the main trend on the internet now. 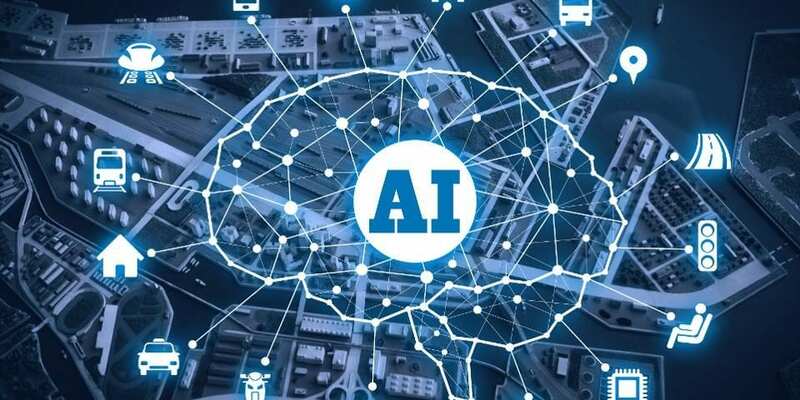 AI offers so many opportunities to the public and this makes businesses to be interested in it. To implement AI, you need some skills and understanding. Now, Microsoft will be helping interested users to learn AI which was only available to their employees. The Microsoft Professional Program in AI( Artificial Intelligence) provides skills and training. It is an online course which teaches and improve your AI and data science skills. There will also be online videos which will make you understand what you are learning to build your AI Skills. This Microsoft Artificial Intelligence Training covers other aspects like Natural language processing, Microsoft Cognitive Services, translation capabilities into their products, and the Azure Bot Service. "AI is increasingly important in how our products and services are designed and delivered and that is true for our customers as well," says Susan Dumais, Assistant director of Microsoft Research AI and Scientist. "Fundamentally we are all interested in developing talent that is able to build, understand and design systems that have AI as a central component." 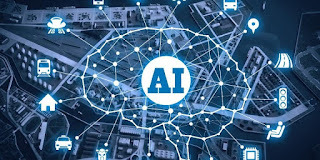 Get more information about this Microsoft AI Training Program and how to enroll to the Microsoft Professional Program in AI vai their website.